Hi I am organising a 'lads holiday' to Majorca. I can get cheap flights to Seville after - so I was thinking of meeting the BH afterwards in Faro which is our preferred Airport. And then spending a few weeks our place in Costa Esuri. Can anybody recommend an easy way to go between Seville and Faro airports please and would you have any ideas on how long the journey would take please? It would be around 7 May. 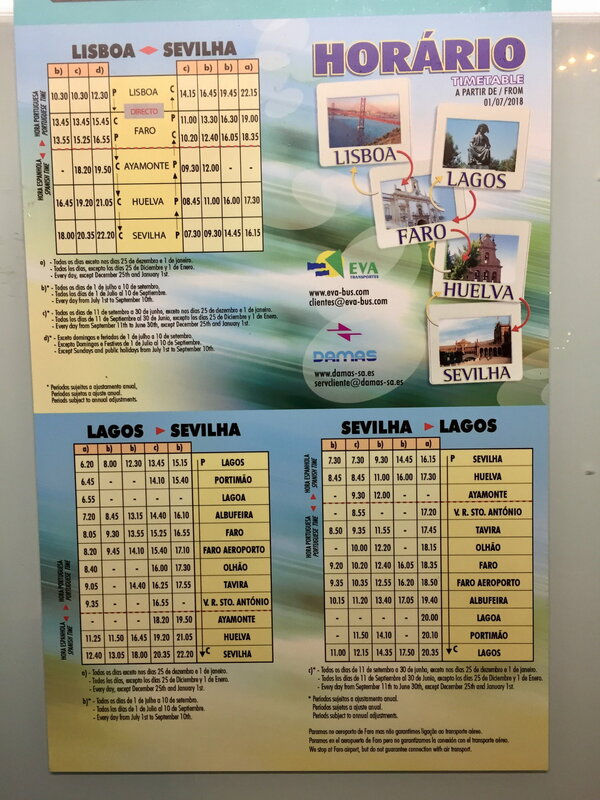 There are buses that run between Seville and Faro , I you post on the TripAdvisor Algarve forum I am sure one if it's experts will be able to give you details. 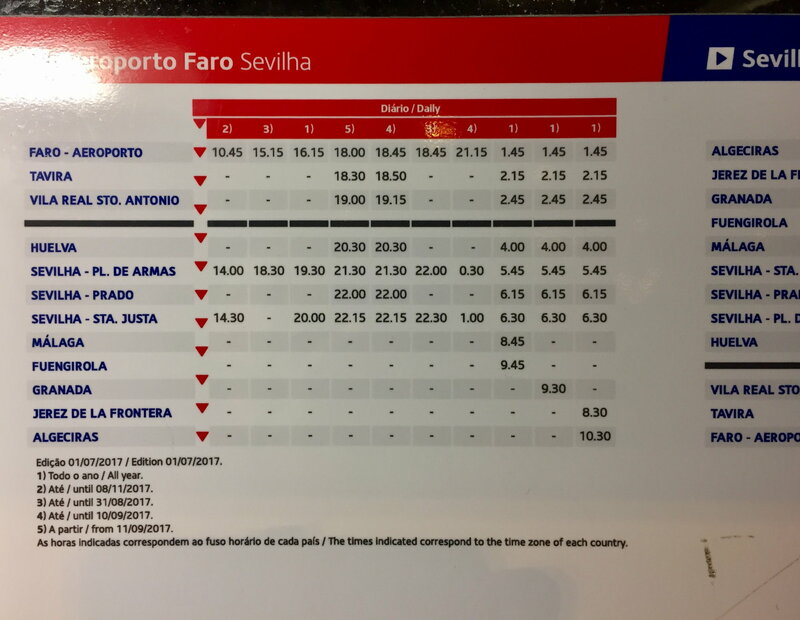 This is a link to timetables between Portugal & Spain. 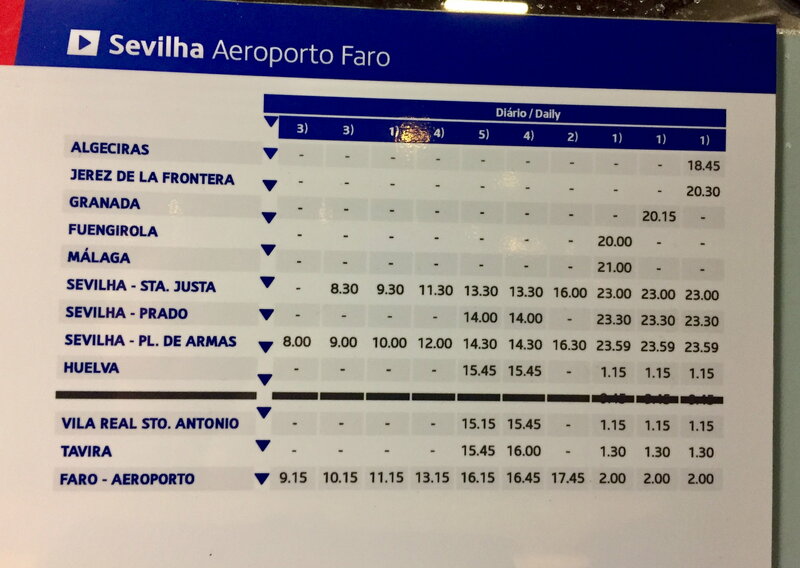 There is a bus from Seville airport to the bus station; then a coach to Faro bus station; then another bus (or taxi) to Faro airport. PS I just noticed that the coach goes right to Faro airport drop off. Last edited by MikeJ; Nov 10th 2018 at 11:58 pm. Location: Bergen, Norway and Ayamonte. I took this Foto at the bus stop at Faro airport yesterday. Thank you for taking the trouble! View Next Unread Condition of the Golf Course?